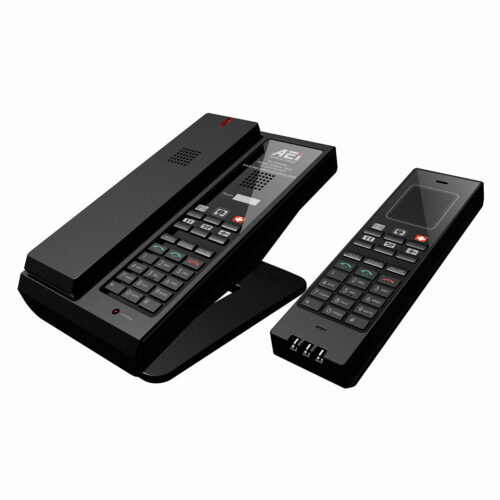 Single-line VoIP DECT Cordless Speakerphone Our state-of-the-art IP cordless phone has it all: Compact footprint; the latest IP voice technologies; dual speakerphones; guest service keys on handset and base, and much more! 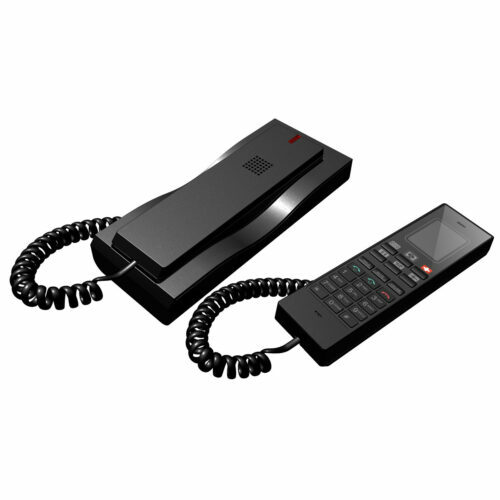 From the way our trim cordless handset feels in your hand, to the amazingly clear voice quality, the convenient color handset LCD, and more leading-edge features, SGR 8100 series IP cordless phones are durable, reliable, and look great in any guest room. 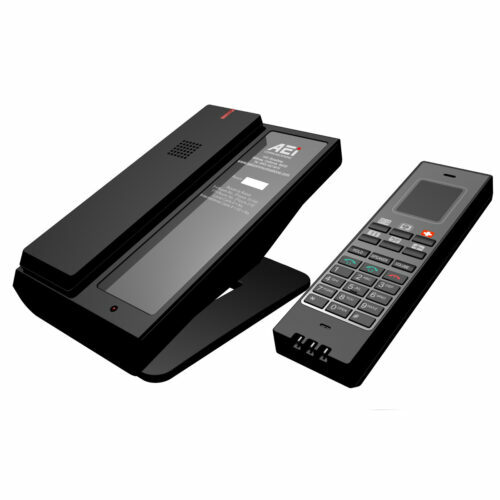 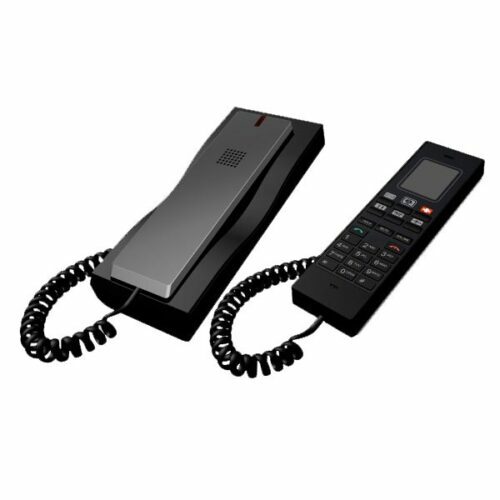 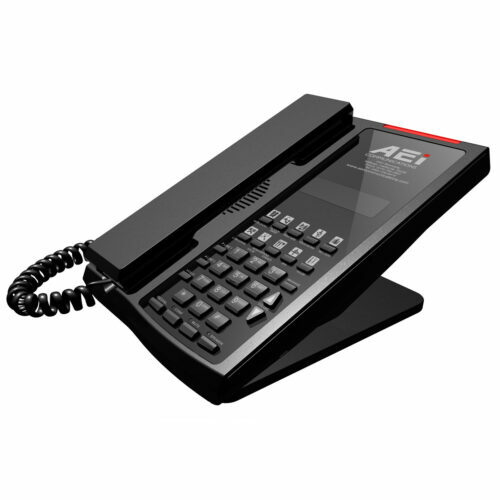 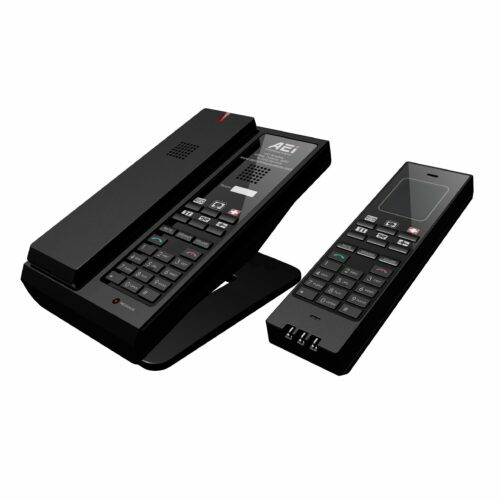 Two-line VoIP DECT Cordless Speakerphone Handset and Stand-up Charger Our state-of-the-art IP cordless phone has it all: Compact footprint; the latest IP voice technologies; dual speakerphones; guest service keys on handset and base, and much more! 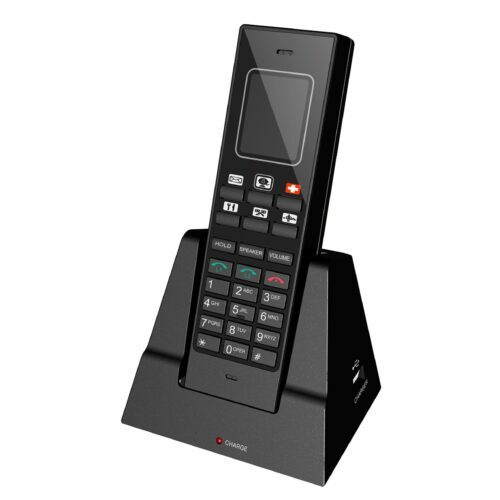 From the way our trim cordless handset feels in your hand, to the amazingly clear voice quality, the convenient color handset LCD, and more leading-edge features, SGR 8200 series IP cordless phones are durable, reliable, and look great in any guest room.